USPSA is still accepting applications for Nationals Staff, especially for Lo Cap Nationals in November. Here is a link to the Lo Cap Staff Applications. Staff Applications can also be found here. What do we mean when we talk about "hold control"? Simply put, "hold" is the relationship of the gun and shooter to the target. Hold control is the way in which you correctly maintain it long enough for the shot to break. Here's how it works. 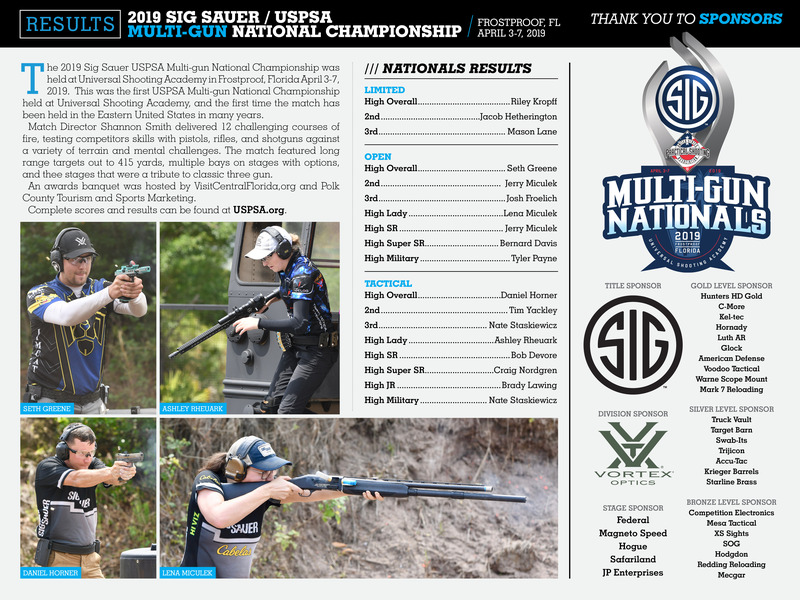 Mike Foley, the president of the USPSA, joins John from the 2019 Multigun Nationals.